Can a £2,500 ‘solar box’ power our house at night? Powervault is designed to store excess solar energy during the day so that home owners can use it when they need it in the evening. 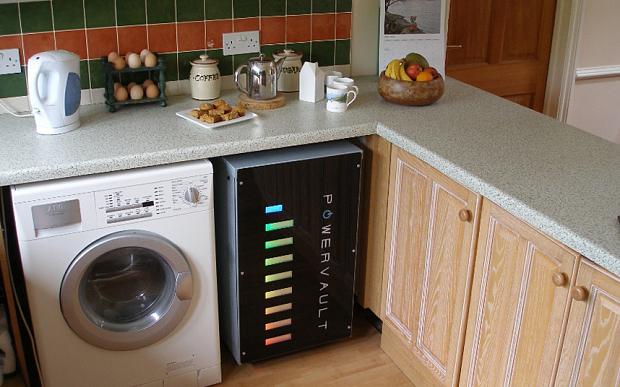 Home owners will still benefit fully from their Government-backed generation and feed-in tariffs when Powervault is installed but will start to notice a substantial reduction in their electricity bills.